We use our own plumb-line to measure what we want to tolerate, what we choose to dismiss, what we choose to judge and what we allow in our own circles. We have set up our own “no tolerance policies” and we stick to them, no matter who they hurt. I think we confuse the words, respect, loyalty, and love, only substituting them to mean one thing: no tolerance. We demand justice for ourselves, revenge to those that have not spared us hurt, and betrayal to those that hold us in low regard. We say what we feel, and call it “being honest.” We use our words to cause injury to strangers, co-workers, and here’s the biggie..sometimes our own family members. Yes, we all have someone in our circle that has no filter, no desire to spare your feelings, and seemingly no remorse even when you tell them they have hurt your feelings. If you have read any of my blogs, I have often said that my major pet peeve in this life is mean people: those people who say what they want, when they want and how they want.. just because they can.. leaving people’s feelings totally irrelevant, as long as they accomplish their own agenda. I have yet to figure out the agenda portion. Maybe this is where I get confused? 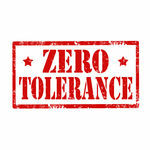 Do people really convince themselves that a no tolerance policy works? I just can’t seem to figure out how it could. The fact is… hurt people? hurt people. Plain and simple. Offenses are gathered like stones and saved for another day to throw back into the lives of others. Sometimes we throw them, sometimes we are the ones that receive the pelting. Either way? we flip through our mental pages of no tolerance policies and if we are not careful, we can remove people as easily as a page in a binder, discarded because we can’t tolerate or won’t. Everyone needs to check their own brain-to-mouth filter, but I am referring to the act of disregarding someone out of selfishness, because all you can see is you, your own agenda and your need to do unto them before they have a chance to do unto you. You play with the very lives of people. I find this very scary. I always have. 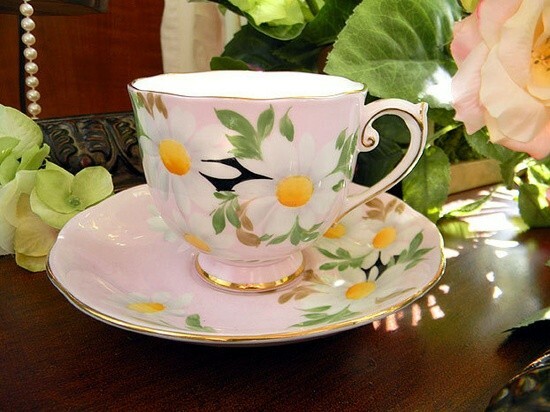 At times, I am capable of tolerating more than most people -note, I didn’t say at all times. Sometimes you are raised to do so, sometimes you learn to do so, and sometimes that quiet still voice leads you to do so… I am a whole other chapter when that tolerance has been trampled on and taken for granted, or if you intentionally attempt to hurt my child… It’s not what I wish for people to read about me – but yeah, that’s a chapter you may wish to avoid altogether. What if? for just one day you practiced tolerating? those that get on your very last nerve? What about the ones that lives in Debbie Downer world? Tolerating people is a choice.. a conscious one that you make in every interaction. What happened to the golden rule? There is a reason it has always worked. Time-tested…..and proven. What happened to the simple rules of being polite? We often hurt the people we are supposed to be loving the most. Instead, we use and abuse them because they are readily available and well, those are the ones that always overlook your offenses? You may want to reconsider that idea, because I can just about guarantee you that their “no tolerance policy” with you will be forced into existence. I can’t say enough that words hurt, and offenses linger. Make the choice today to choose them more wisely. You may be someone’s last hope for a word of encouragement, before they give up on people altogether? I don’t want to be responsible for being that “last straw” that breaks someone down. Everyone is fighting a battle, unseen and different from yours. Why not revoke the “no tolerance policy” on their behalf? Tolerance keeps you from becoming the “intolerant”. I have learned I don’t want to become that person, do you? The room was filled to capacity with my female friends, along with clean brushes, easels and the most intimidating object of all…a blank, glistening white 16 x 20 canvas. I twisted my hands beneath the table. I listened closely to our instructor who gave us only two rules. Sounded simple enough, rules that were fairly easy to follow. I am used to following. I have always been more of a follower and less of a leader, so this part was not difficult. As I listened, I became more and more anxious about painting, but not in a positive way. I was afraid. Afraid of being a failure, regardless if I followed the rules. I had already told our instructor before this class that I was not sure that I could do it? She encouraged that I could and I would be surprised with the result. My soul starts to whisper….No I can’ts. No I can’ts. No I can’ts, until the first strokes of paint seem to glide onto the blank canvas. It was a start. I learned that painting is full of “layers” just like people. What you see in the forefront, is not all there is. There was a process that had to take place before it. There were layers, foundations that had to be built. Unless you were there in the beginning? You can’t really know how it came to be, you can only see the top layers. Looking from a distance, I do not really see that my horizon is not straight. Up close and personal? Oh yeah, it is jagged and full of imperfections. Our goal is to see the beauty in the painting while not putting our focus totally on the flaws. I had no doubt that I would make mistakes. I was assured that my mistakes were not final. At one point I wasn’t sure we were even still talking about painting? It was starting to sound more like things I was familiar with.. Grace, do overs, unpeeling the harsh layers of people, being intentional, and realizing it is “okay” to not get it right the first time…. as long as I continued to try again. Painting was the most different thing I have ever experienced. 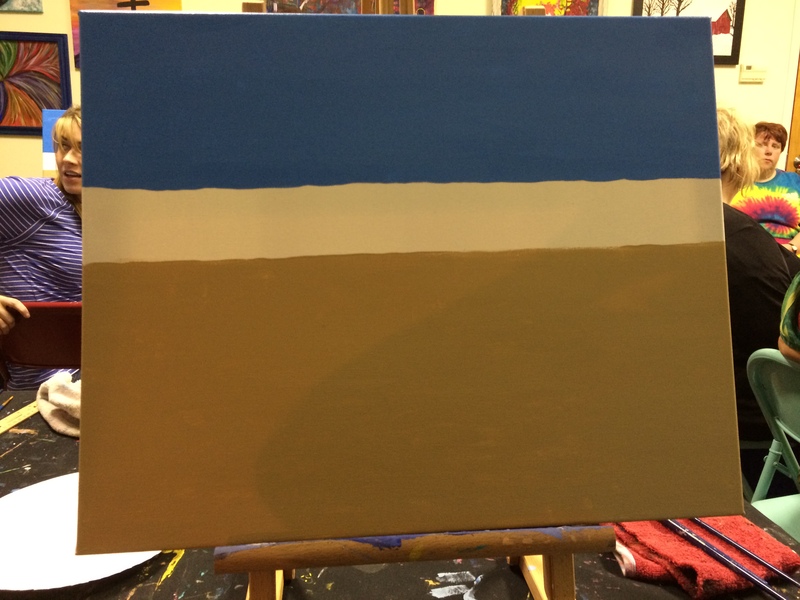 All the while, I felt like I was doing more than brushing the paint onto the canvas. I was creating and it was liberating. I also learned that I had to realize when it was “enough”. 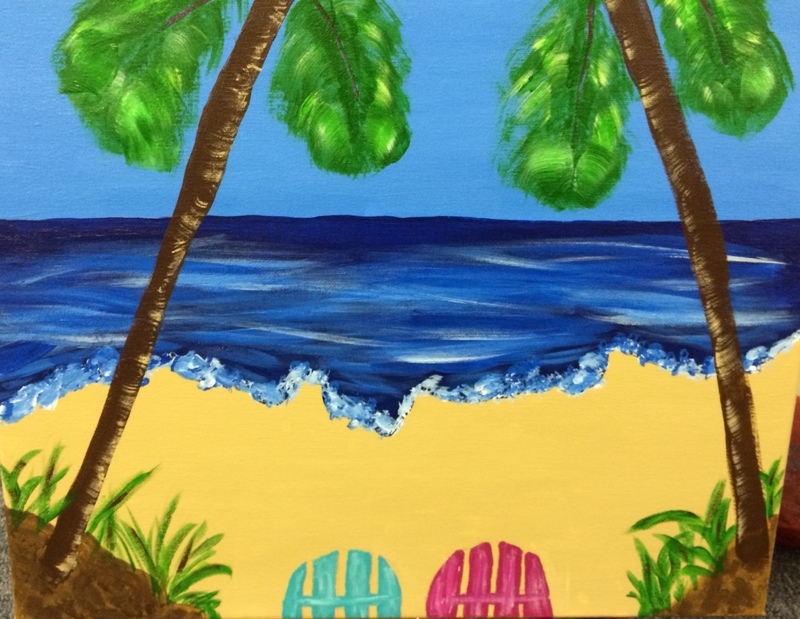 I think I could paint water in an ocean ALL DAY! The more I whisked that brush through the blues, the more I wanted to enhance the colors. I found a simple truth: my layers are going to be different and that’s okay too. I am me, God created me to be just that…me. 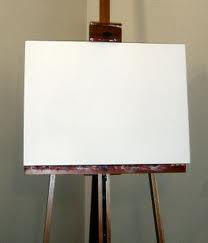 If you have never painted a blank canvas? I highly recommend it. It was terrifying, but that is usually when you find courage. Each stroke of the brush was a step towards courage. I’m so glad I continued and finished my painting. I will never see a Van Gogh when I look at it, but I will see courage…and the layers it took for me to get there..